New construction projects shouldn’t have to be daunting task. 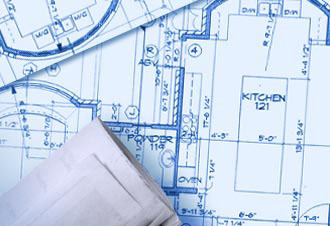 At Jennings Construction and Renovation, we specialize in a variety of new construction services. If you’ve got a project in mind but need help being pointed in the right direction, contact us today! We’d love to learn more about what you have in mind.